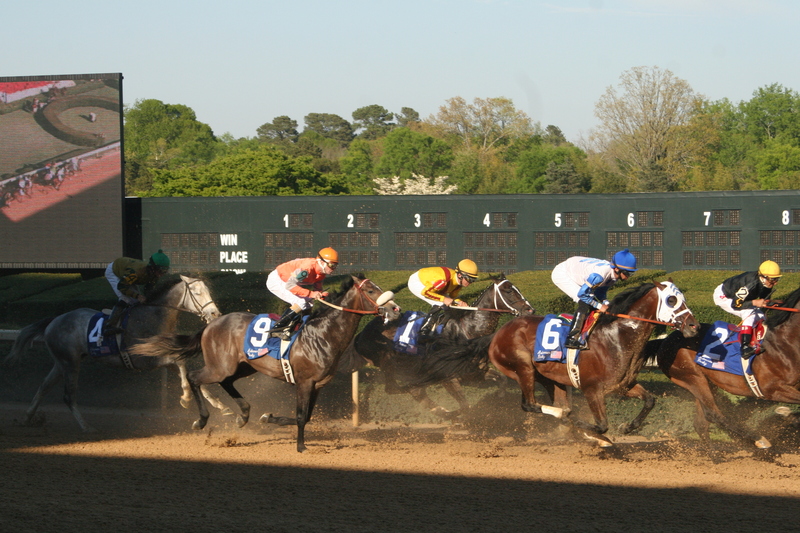 The 111th season of live thoroughbred racing is underway at Oaklawn Racing and Gaming! Every Thursday through Sunday, visitors to Hot Springs can cheer their favorite horse down the homestretch! The 2015 meet runs through April 11, and general admission is free for the entire season. 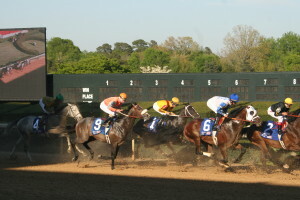 Hot Springs is known in racing circles as one of the premier tracks in the country, but you don’t have to be a master handicapper to enjoy your visit to Oaklawn. Post times are 1:30pm weekdays and Sundays, and 1pm on Saturdays. The races can be viewed from either the inside grandstands (certain seats can be reserved for $2.50 – $4.50) or the outside grandstands, where you can stand right at the finish line. Dress is casual or dressy – you decide. If you’re coming for the Arkansas Derby on April 11, definitely bring your big hats to celebrate Derby Day! Dining is available in restaurants or concession stands throughout the concourses. Once the races are over, explore the newly expanded gaming area. Additional food and beverage venues are located inside, just steps away from the paddock area. When planning your visit to Oaklawn, stay with us at Tiffany’s Bed and Breakfast. Relax in one of our jacuzzi rooms after an exciting day at the races. This entry was posted in Hot Springs Attractions, Hot Springs Entertainment, things to do in Hot Springs, Uncategorized by admin. Bookmark the permalink.